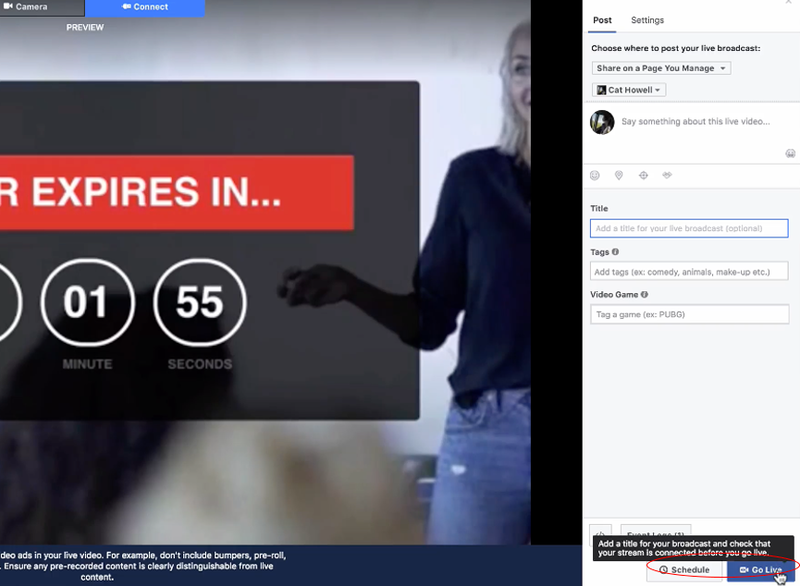 Instead of having to create a video for your launch offer that involves hours of recording time and managing your posting at just the right time, why not try streaming a live counter to your Facebook page. 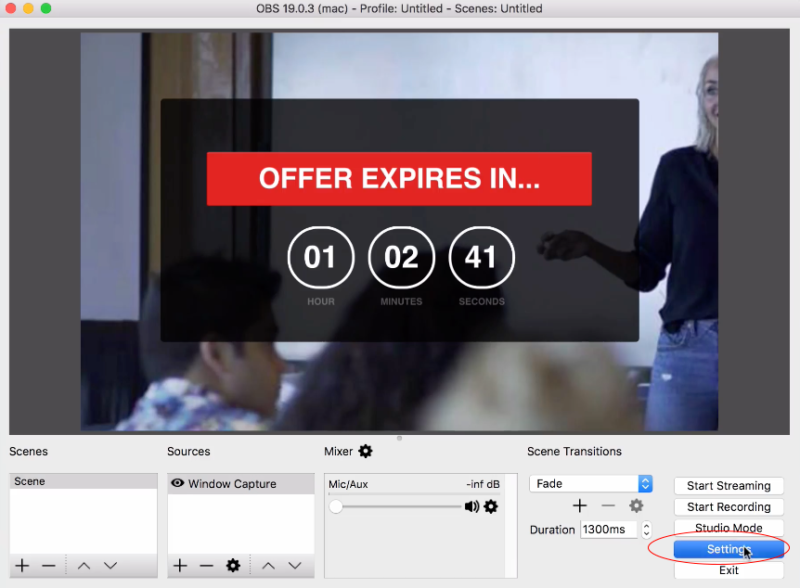 This is setup using ClickFunnels and OBS, so check out the steps below to create your own. You can only record a live for 4 hours so make sure you set yourself a reminder otherwise you’ll need to go live again. Create a custom landing page, it doesn’t need to be anything too fancy and create a counter function. Open OBS (software for recording and live streaming) to edit. 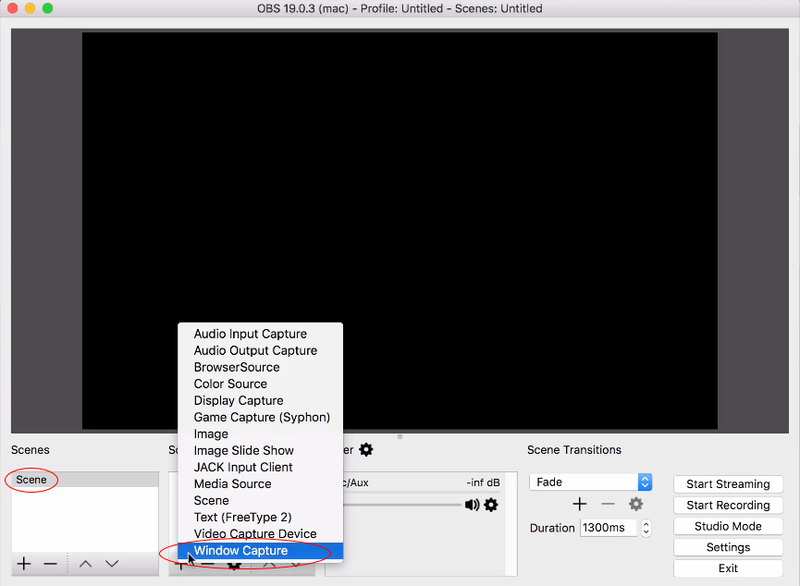 Make sure you have scene selected and under the sources category select Window Capture from the menu and the correctly labelled capture you are using. Then click ok. From here you can adjust or re-position your window to suit. 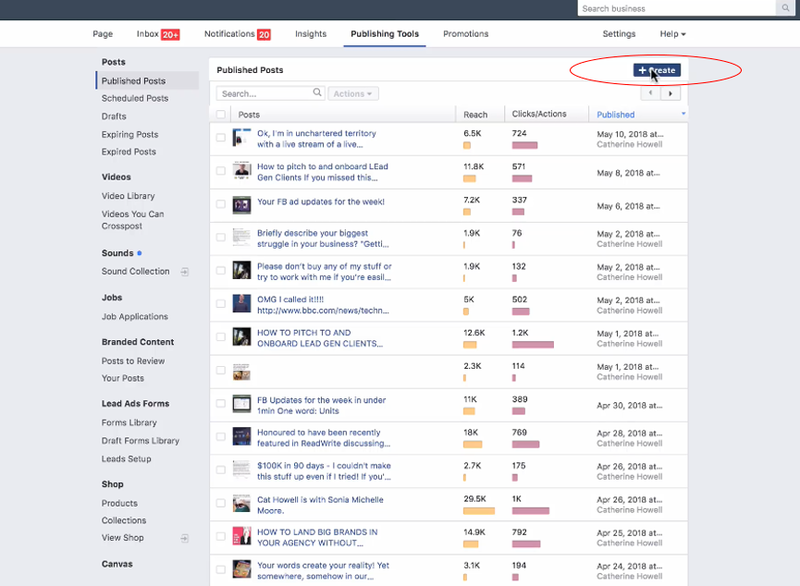 Inside your Facebook page under publishing tools in the top tool bar, click create then select live video from the menu options. 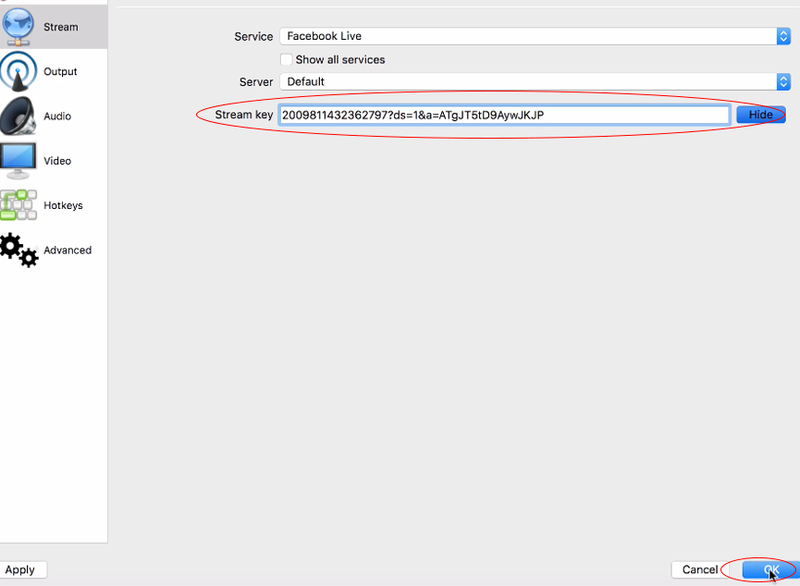 Once your live screen appears, click connect and you will see that Facebook gives you a stream key. Copy this key and go back inside OBS. Once in OBS, select settings and then stream in the left hand side of the menu. Click show and paste in your stream key. Click ok.
To note: Every time you go live (with a new live) or stream a live counter on Facebook you will need a new stream key. 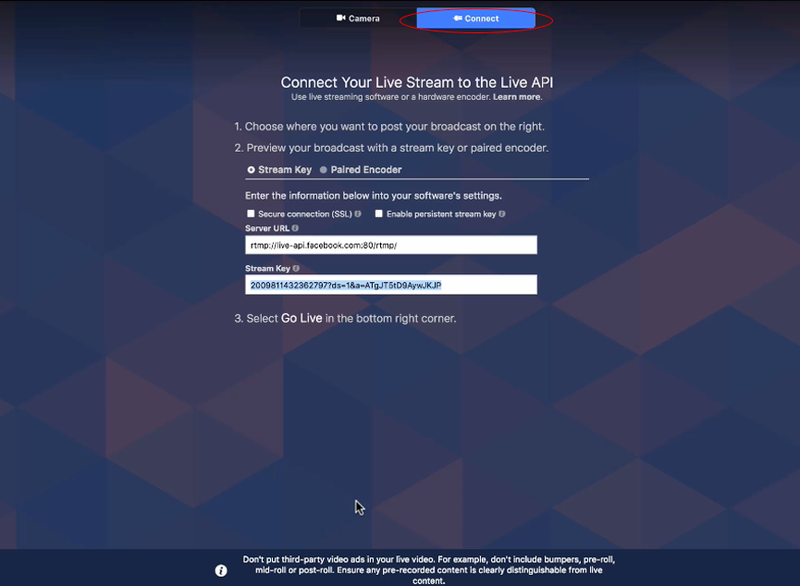 Click on start streaming and your live stream screen will show. 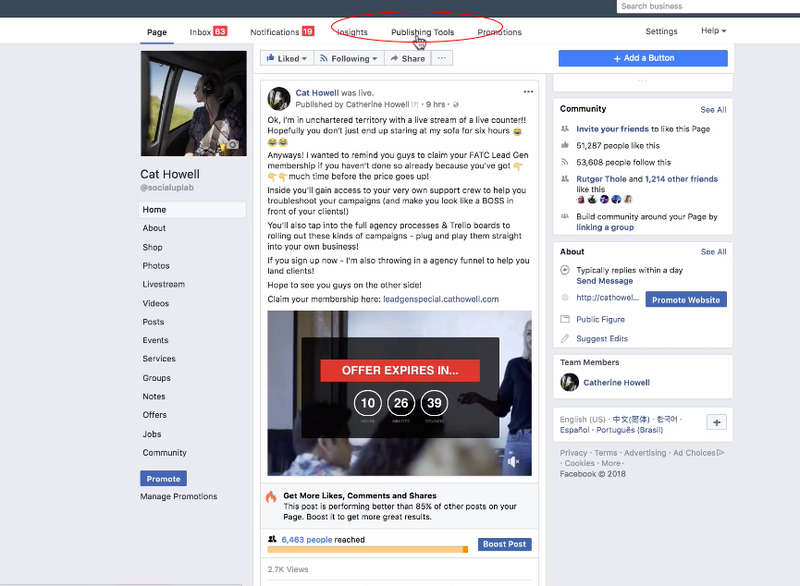 You can choose to share it in a Group or a page and make sure to add any copy and a title (you can’t go live with video without one). You can now push go on your counter will go live. You can continue doing any work or browse any sites on your laptop with no interruption to your post.